I’ve been asked this question far too many times. During my derma visits, whenever a make up artist preps me for work or even while I’m swatching away products at a beauty counter. Often I find myself pausing before giving a not-so-sure answer. Uuummm, dry? But sometimes oily too. Well, to be safe, let’s just say I have combination skin. Figuring out your skin type isn’t that easy. While others can identify their skin in a snap, others just couldn’t. For ladies like me who have trouble knowing their skin, have you ever heard about Skin Instant? Dr. Philippe Allouche coined this term. It refers to the change in each individual’s skin condition throughout the course of the day and as it goes through life. Skin Instants differ per person, and the Biologique Recherche way is to treat each individual’s skin based on its specific Skin Instant. 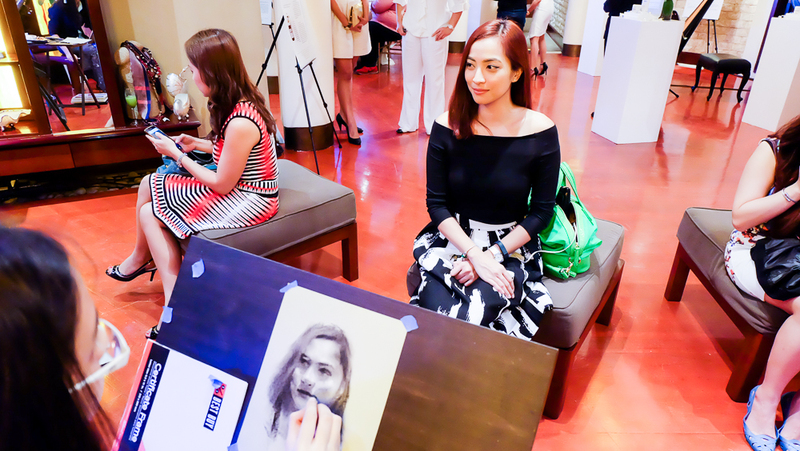 I learned more about Skin Instant and Biologique Recherche when I attended the launch of the brand here in Manila. I eagerly attended the launch because I am interested to widen my knowledge when it comes to skin care products. French are particular with their skin and the French skin care regimen have been dubbed as one of the best, that we Asians have begun to adapt. 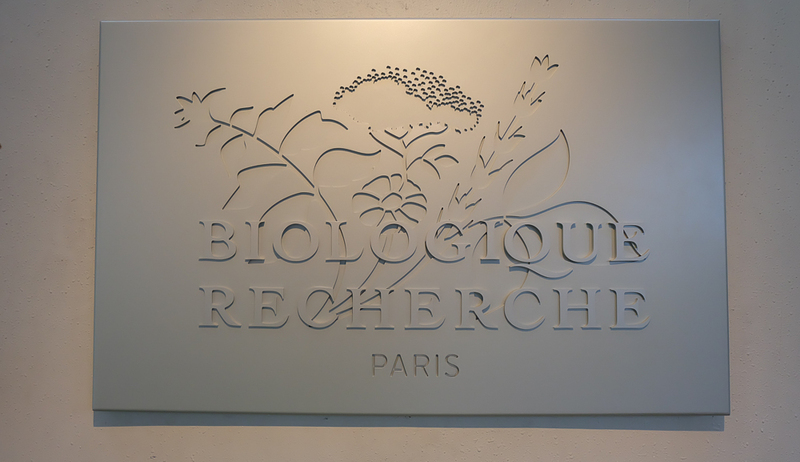 Biologique Recherche was founded 35 years ago (the company’s older than me!) and it functioned like a research and development laboratory whose sole vocation was to develop formulations for professionals dissatisfied with existing products. Now, Biologique Recherche is available in more than 60 countries, The Ambassade de la Beauté being its flagship beauty institute, located at the prestigious 32 Avenue des Champs-Elysées. Lucky for us Filipinas, the once far fetched brand has now landed in the Philippine shores. 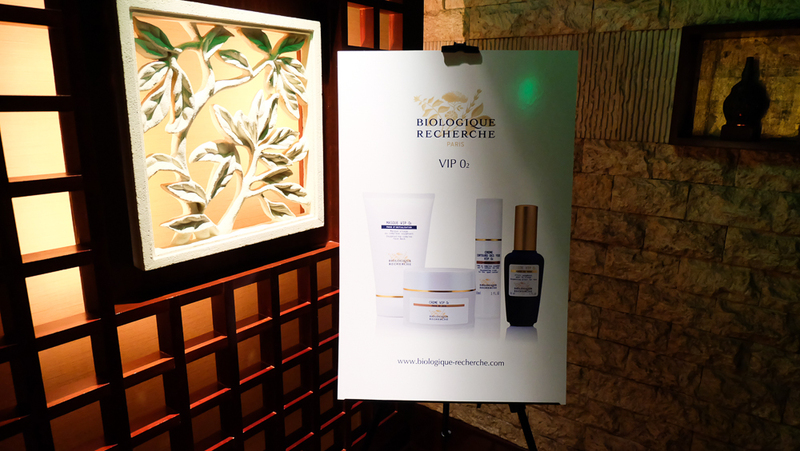 Biologique Recherche’s Philippine headquarters is no less than the Chi Spa at the EDSA Shangri-La Hotel. 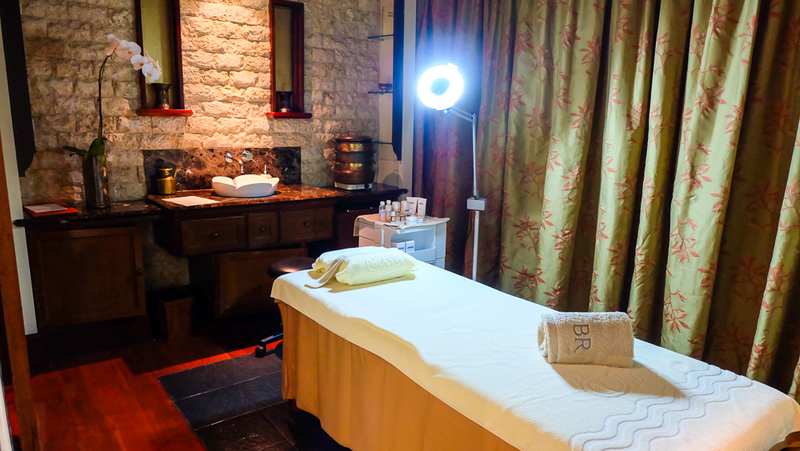 It offers this in-depth and highly specialised approach to skin care. 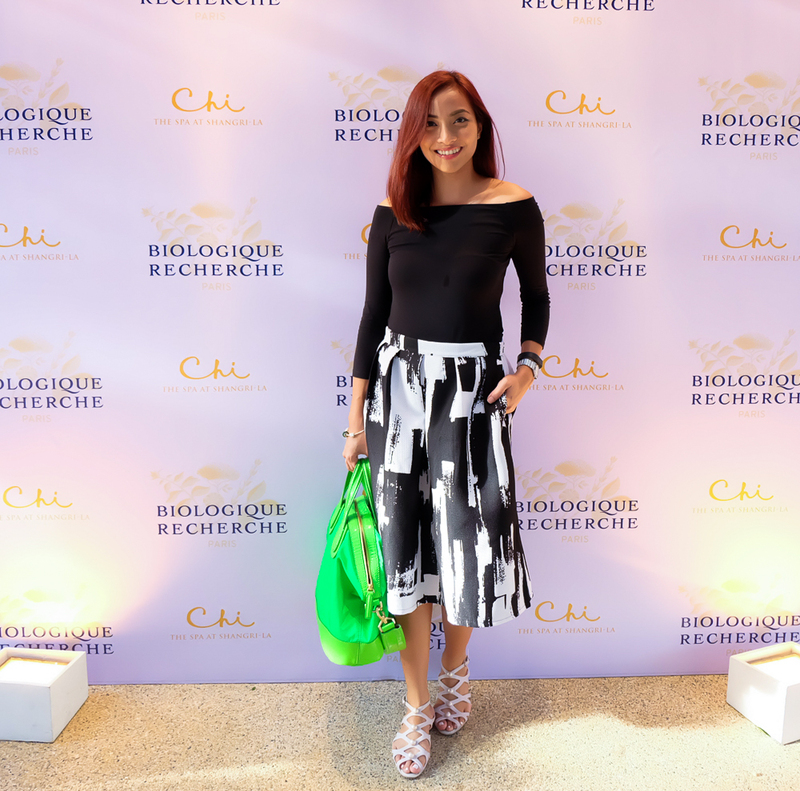 As a fitting celebration, media and bloggers got to experience Biologique Recherche first hand during the launch last July 7 at Chi Spa, where we had our Biologique Recherche treatments. 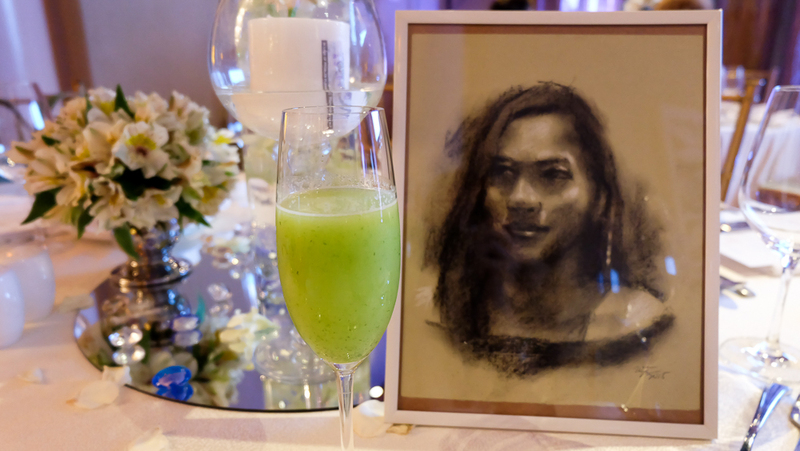 A French themed event wouldn’t be complete without some art going on. Here I was being sketched by a young artist. 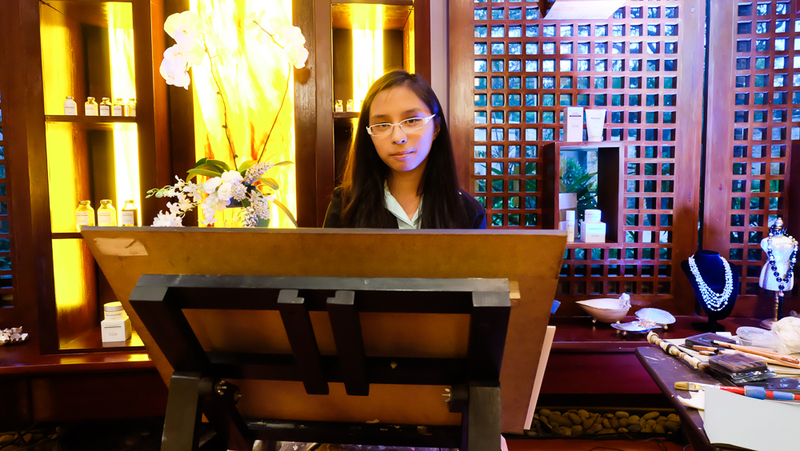 Meet Wanda, my 15-year old artist. I wouldn’t be surprised if this young lady will make a name for herself in the not so distant future. Despite being oh-so-talkataive and relentless, Wanda managed to capture me in my most vulnerable moment. Naks. Deep. Hihihi. The methodology behind Biologique Recherche products comes in seven stages of treatment, where Skin Instant is analysed and a customer formulation is applied. 1. Assessment of the Epidermis. Biologique Recherche believes that the state of the epidermis (the skin’s roof, as it were) is telling of the skin’s internal state. That said, a personalized assessment of the epidermis and the Skin Instant is done, to determine the level of treatment the client is supposed to receive. 2. Relaxation. Cleansing milk is used to remove make-up and massage the skin. 3. Preparation. Lotion P50 is applied to remove impurities while keeping the skin’s pH level. 4. Mask application is done to condition and stimulate the skin. 5. Remodeling Face. Four currents are used to improve skin volume and radiance. 6. Quintessential Serums are customised by the beautician. 7. Finishing creams and serums are applied to prolong and optimise the treatment. 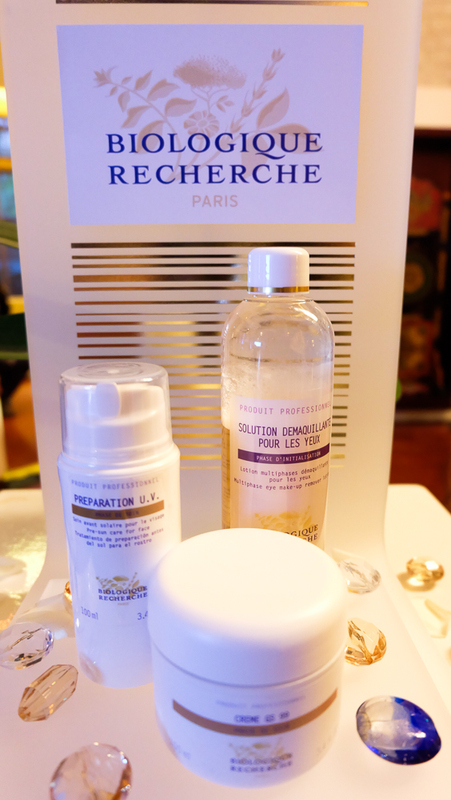 Each application of Biologique Recherche products on my face left my skin supple, soft and smooth like a baby’s. My treatment lasted for 60 minutes and as usual, I dozed off. The Bologique Recherche products used on me were cold & fragrance-free, they felt mild and gentle on my skin. 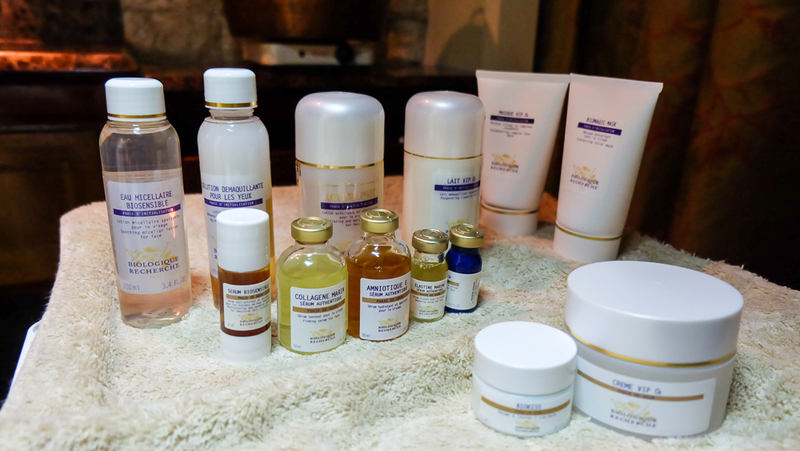 According to Pierre-Louise Delapalme, CEO of Biologique Recherche, their products are of high concentration of botanical, marine and biological extracts and contain no artificial fragrances to preserve the integrity of formulas and to avoid allergic reactions. 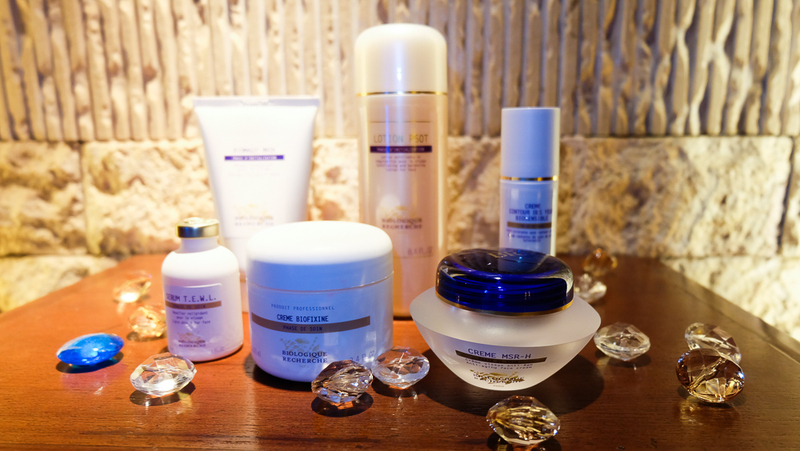 The cold made formulations of Biologique Recherche allows to preserve the original structure of its active ingredients. To simply put it, our skin can be compared to a house. If the roof is built badly and cannot guarantee protection against external aggressions, everything inside is subjected to stress and becomes vulnerable. A person has not one but several skins. Our skin’s condition changes several times a single day as well as during the courser of our lifetimes. Everyone has different Skin Instant® which can evolve during the course of a day. Truly not all skin care are the same nor is the skin. 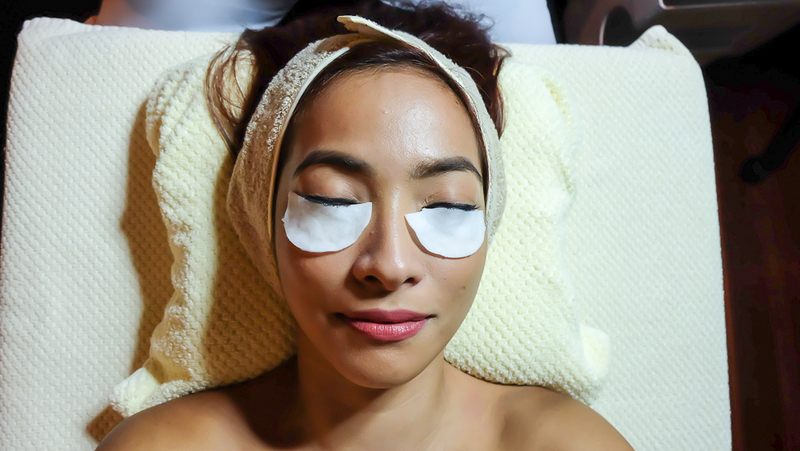 If you want to take you skin care treatment to a whole new and deeper level, go ahead and visit The Chi Spa at ESDA Shangri-La and have your Biologique Recherche treatment. I learned a thing or two about my skin and how I can effectively take care of it. Thank you so much Biologique Recherche for the insightful afternoon. Congratulations and welcome to the Philippines! Biologique Recherche is exclusively distributed by Eiskin Laboratories, Inc. and is exclusively available at The Chi Spa, EDSA Shangri-La.